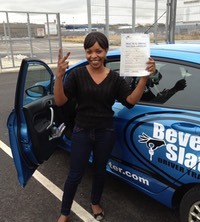 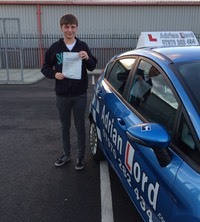 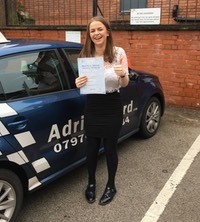 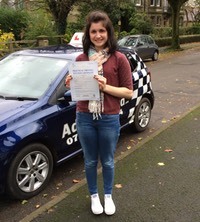 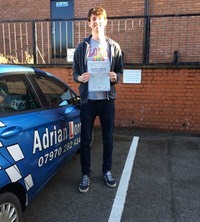 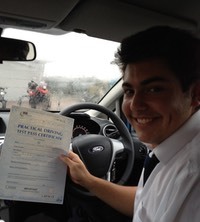 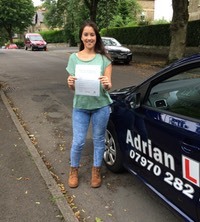 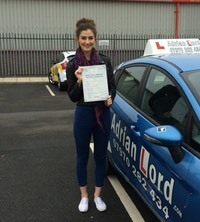 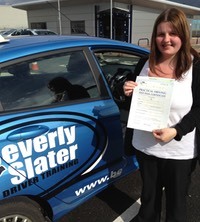 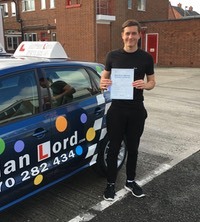 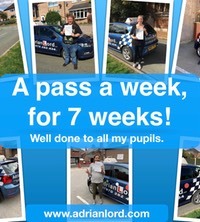 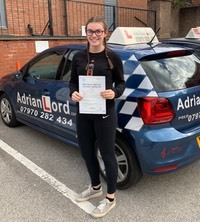 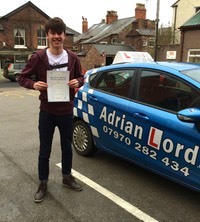 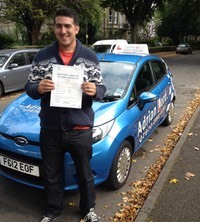 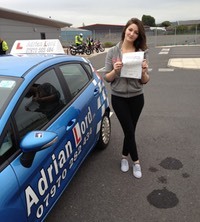 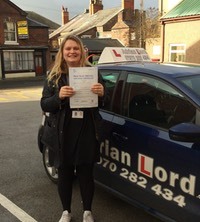 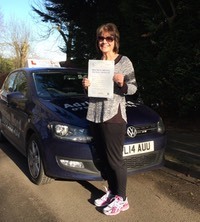 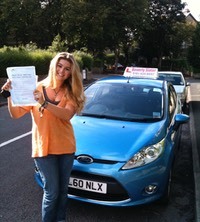 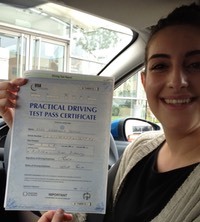 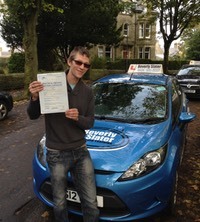 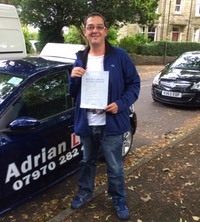 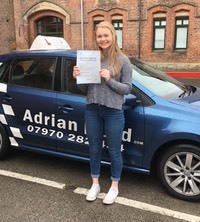 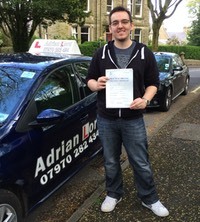 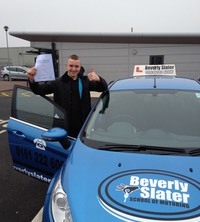 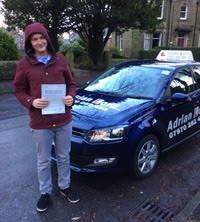 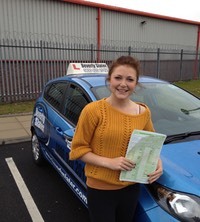 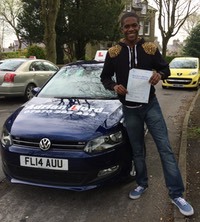 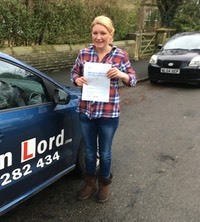 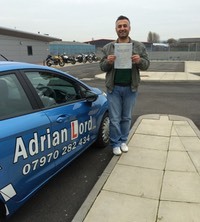 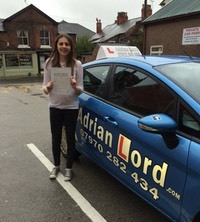 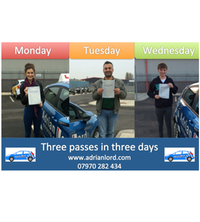 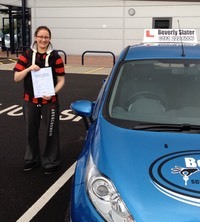 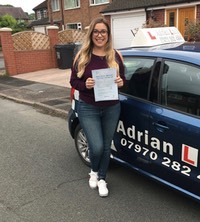 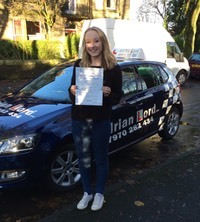 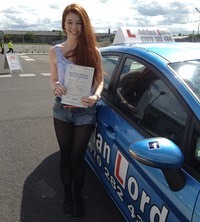 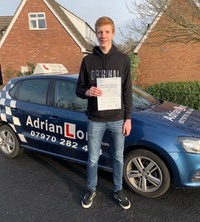 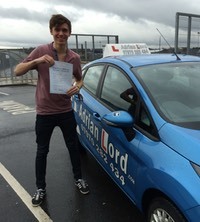 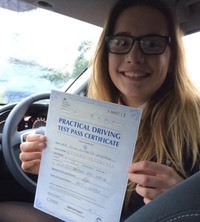 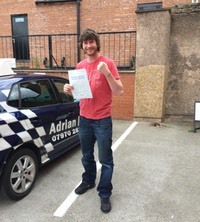 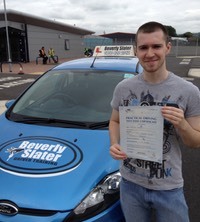 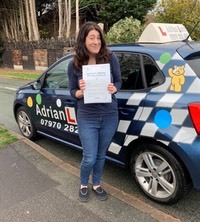 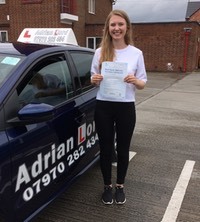 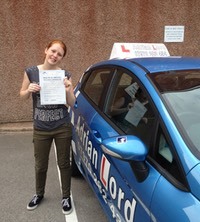 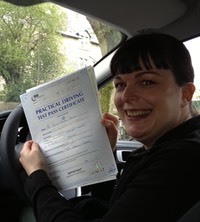 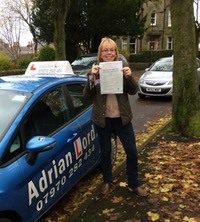 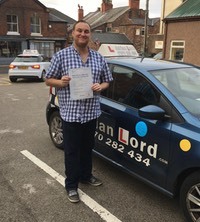 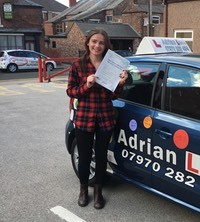 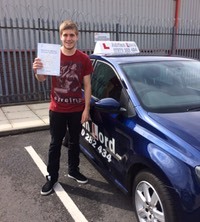 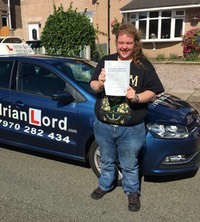 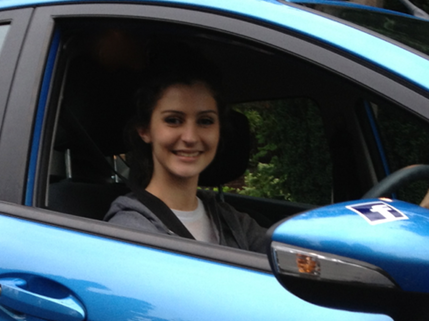 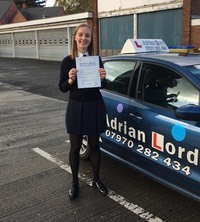 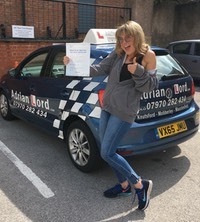 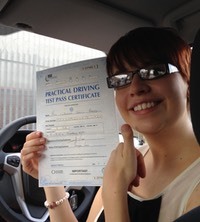 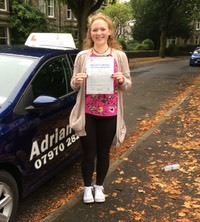 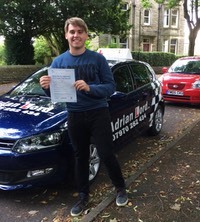 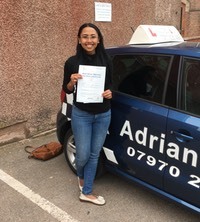 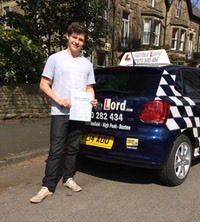 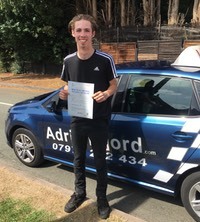 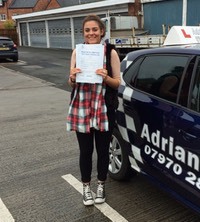 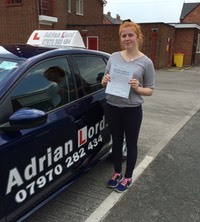 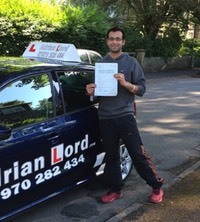 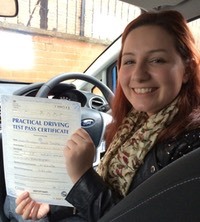 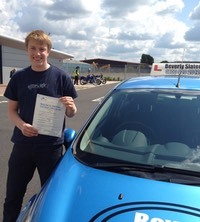 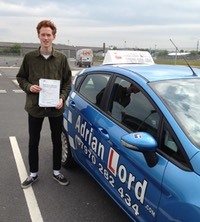 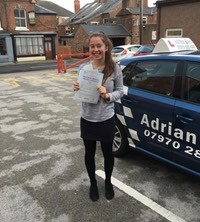 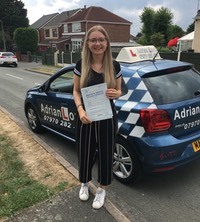 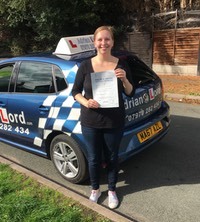 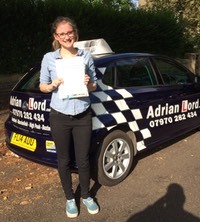 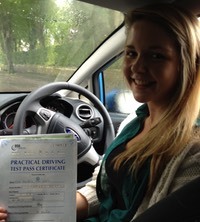 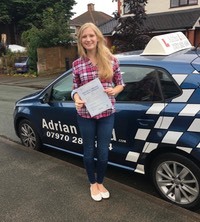 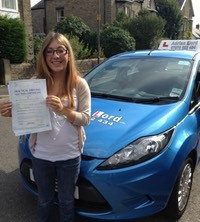 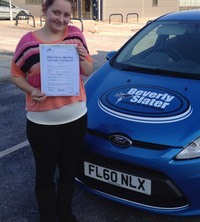 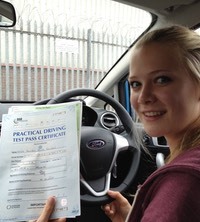 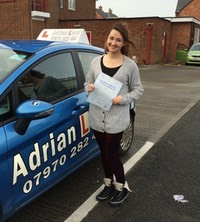 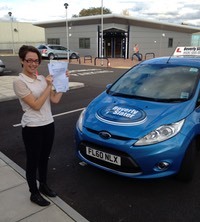 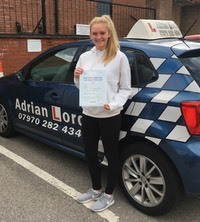 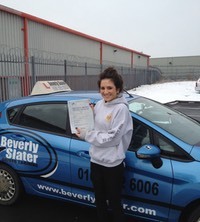 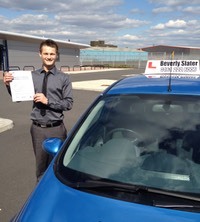 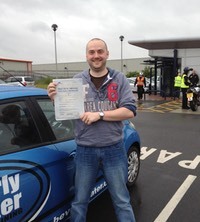 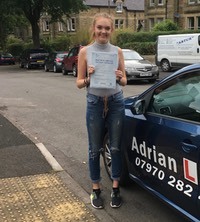 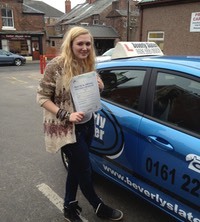 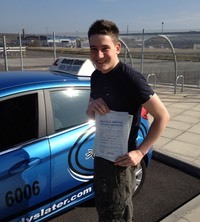 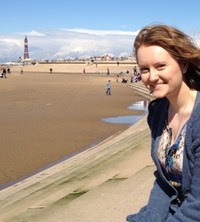 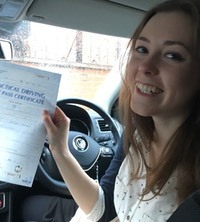 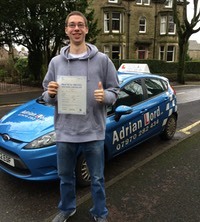 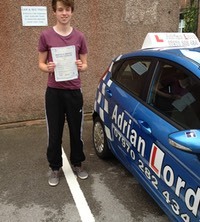 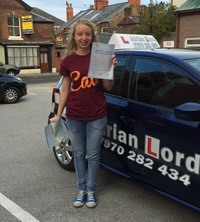 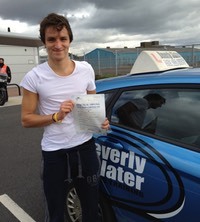 For your safety and comfort we will always begin your first driving lesson somewhere quiet. 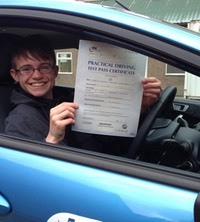 We will discuss how to use the controls of the car safely, being aware of other road users, along with the rules of road. 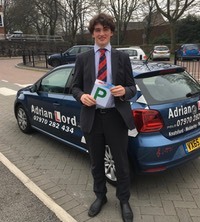 When you feel that you are ready to move on, we will gradually start to add things such as parked cars, pedestrian crossings, traffic lights and roundabouts. 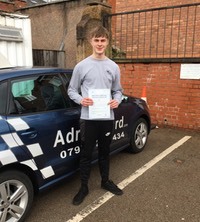 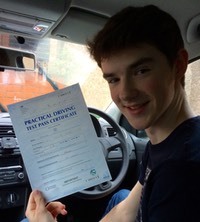 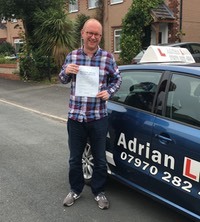 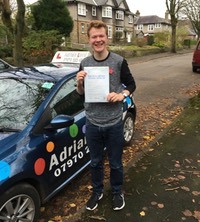 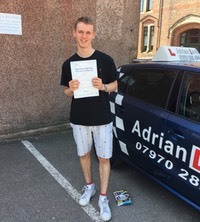 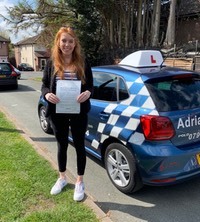 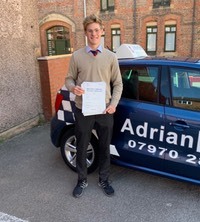 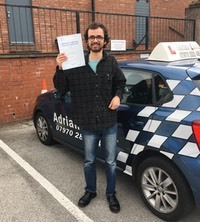 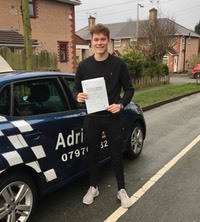 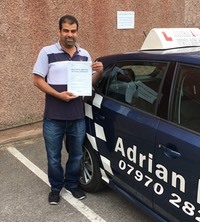 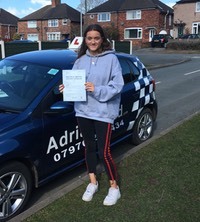 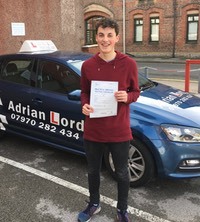 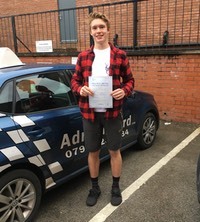 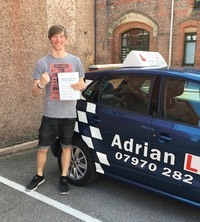 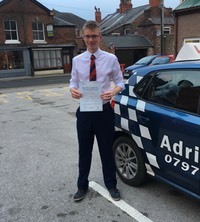 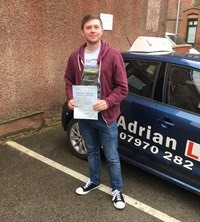 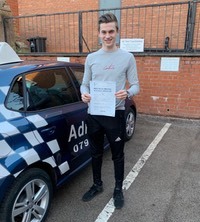 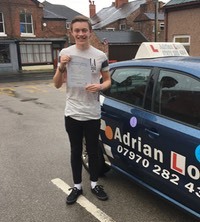 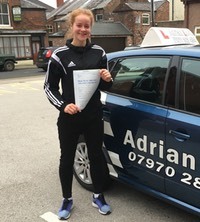 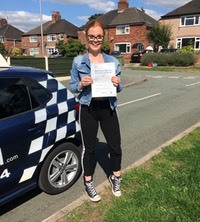 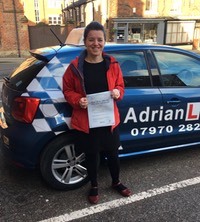 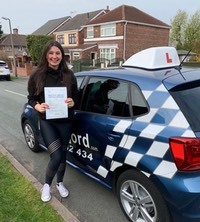 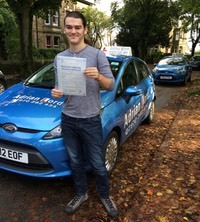 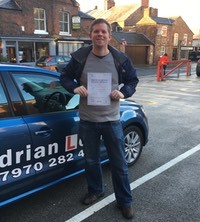 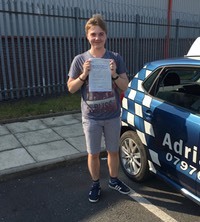 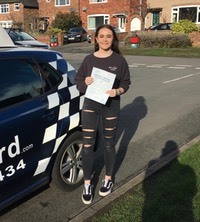 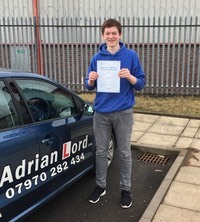 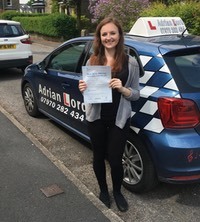 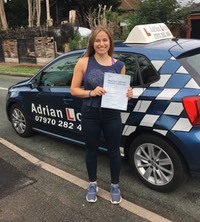 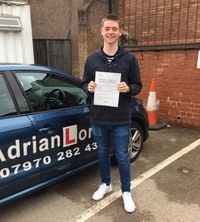 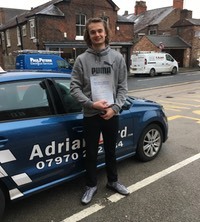 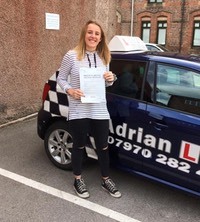 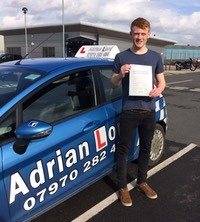 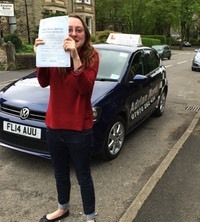 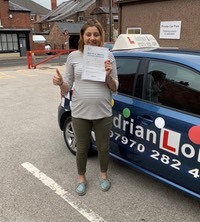 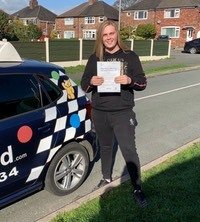 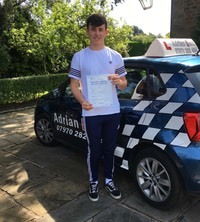 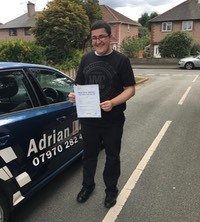 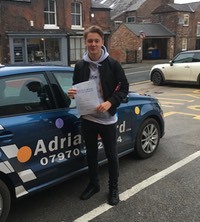 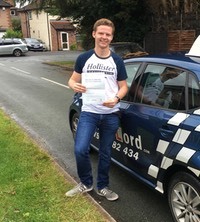 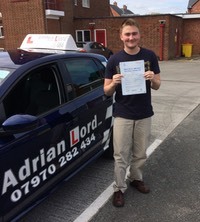 Mock test: Before you take your practical test, we will carry out a mock driving test, under test conditions, so that you are aware of what the actual test will be like. 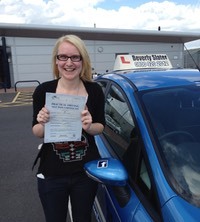 Wherever I can I will use an independent assessor to carry this out, as this makes it as realistic as possible. 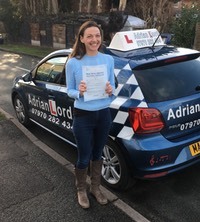 During every lesson we will discuss your progress, which areas are going well, and what you feel needs more practice, so that when the time comes you are ready to take your test.